Happy Monday! 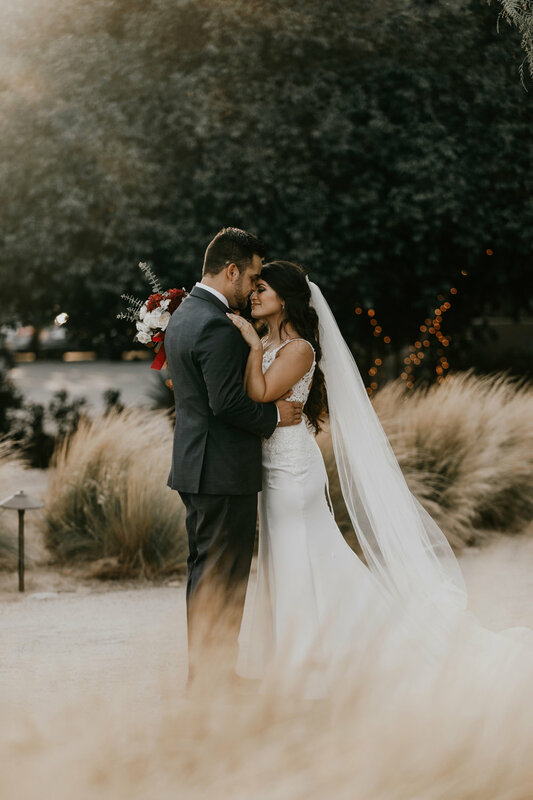 As we are starting the beginning of a new work week, we are going through a few old wedding albums we have shot over the years and came across a few favorites from weddings in the Temecula wineries. Growing up in Temecula, the vineyards and wineries were a part of everyday life. As we grow older and are able to work with some of the most amazing wineries in Southern California, it is pretty cool to think back on. 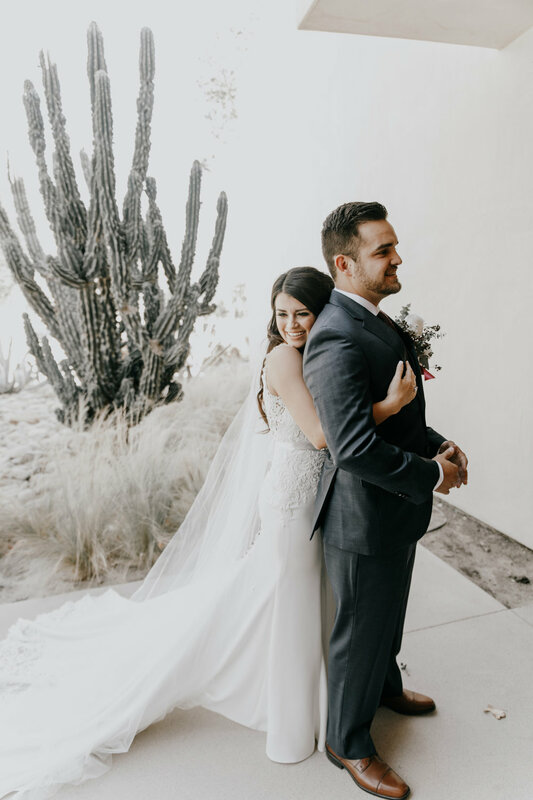 If you are searching for the best place to get married in Southern California, we are convinced the Temecula Valley may be the place. 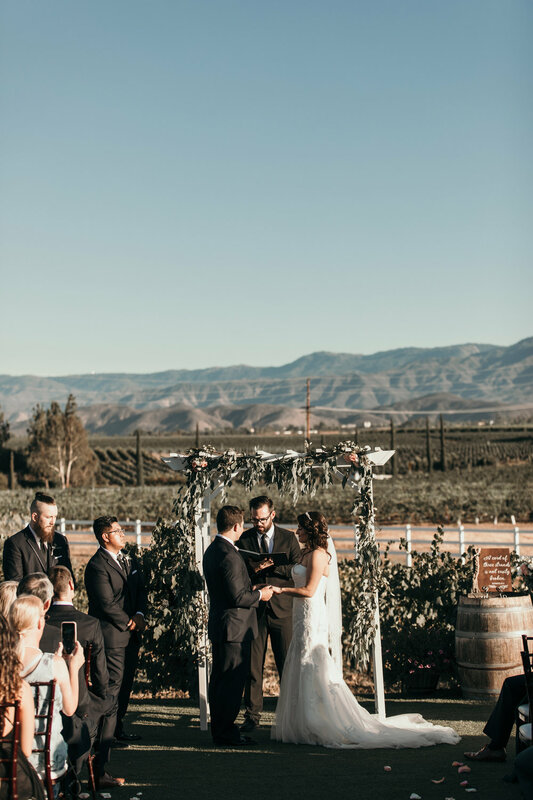 Here are a few favorite wedding photos in the Temecula vineyards. From Peltzer Winery to Oak Mountain and all those in between, we love that each winery offers a completely different and unique feel. 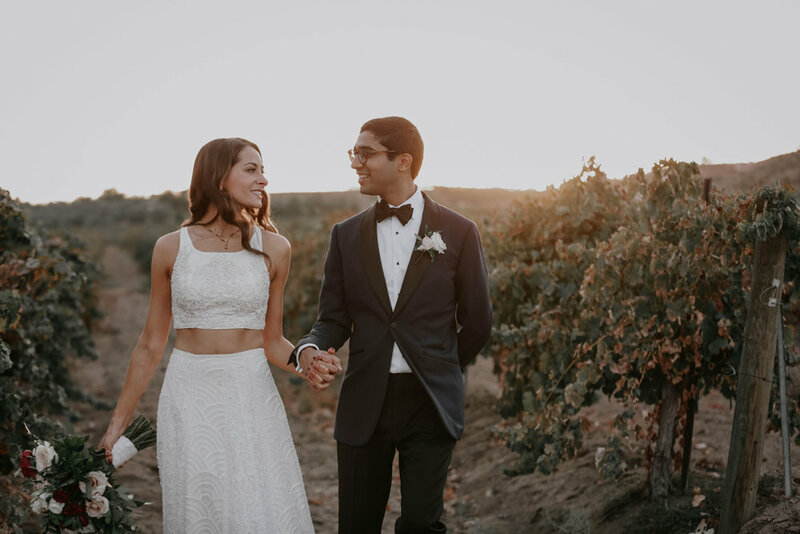 The wineries are perfect for weddings, with the landscape and mountain backdrops it creates some of the best scenery for photos. 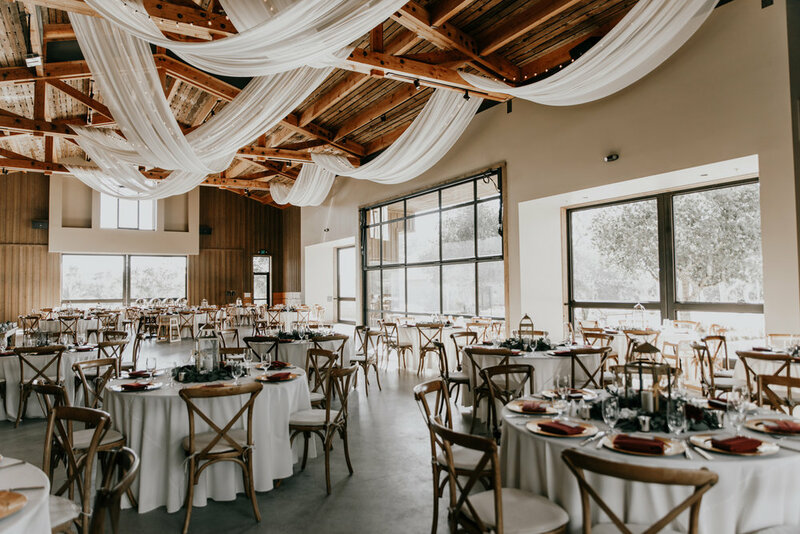 The wineries also can hold a large guest count, so if you are looking to have a large wedding these venues are a great place to search. 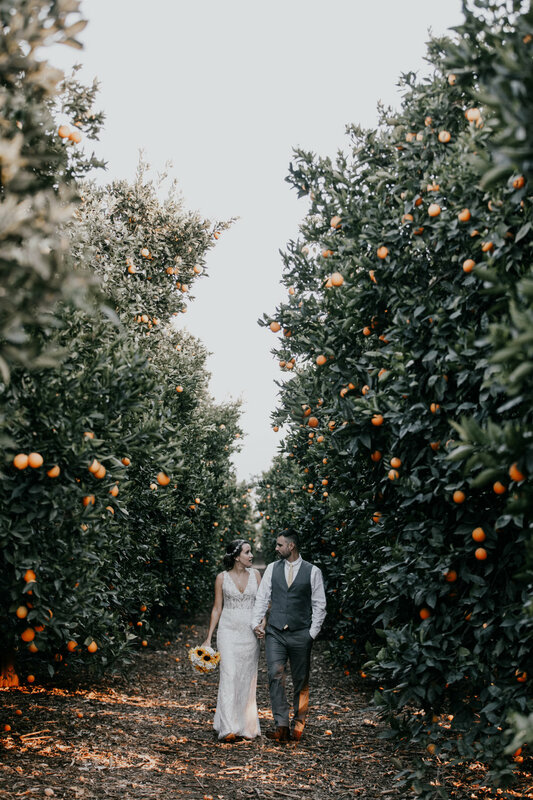 We would love to recommend our favorite wineries for you to consider, also feel free to reach out if you are searching for a local Temecula wedding photographer or videographer.